In the market for a scraper to handle your dirt work? 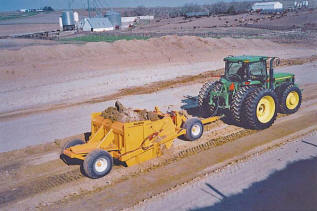 Feedlot Scraper Central City Scale, Inc., can meet your needs. 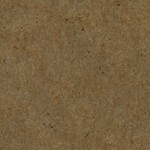 Like our scales, we want our scrapers built rugged, durable, and serviceable at a reasonable price. 6.5 - 8 - 11 yard earth movers with a hydraulic forced ejection push-off. Watch the 11 yard in action. 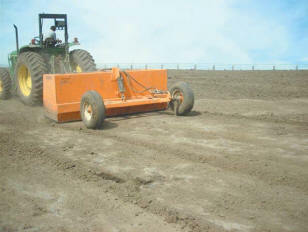 Feedlot scraper is available in a 10' and 12' size. Watch the 12' in Action. Utility box scrapers for waterways, driveways and landscaping tasks available in in 10' and 12' sizes. Both models are equipped with high dumping, replaceable blade and standard tilt. Contact Eric at Central City Scale, Inc., for any of these fine products. Big Dog Scrapers, Copyright © 2010 -2015, Scraper Division of Central City Scale, Inc.